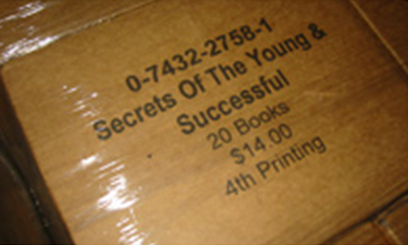 Secrets defines a new set of rules for succeeding in today’s dramatically different market. 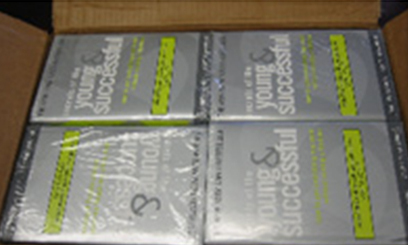 This book offers practical advice to figure out who you are and how to use your unique skills and interests to find success in the real world. 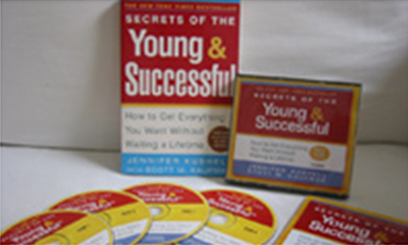 With this remarkable tool, you’ll learn how to make career decisions not based upon what you think you should do, but based on what you want to do. 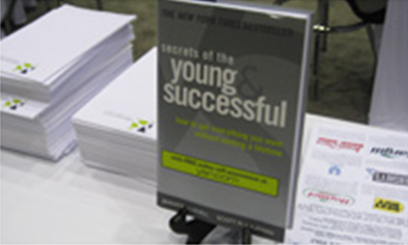 Packed with profiles, anecdotes, and key ideas for strategizing, Secrets of the Young & Successful is an express ticket for anyone seeking an edge in getting ahead! 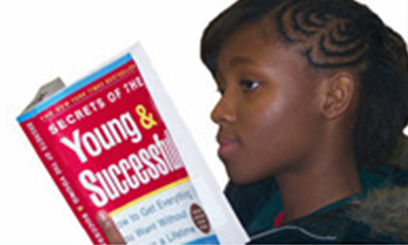 In The Young Entrepreneurs Edge, Jennifer taught young people how to transform ideas into businesses. 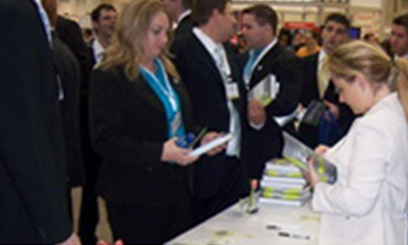 The book covered challenges such as raising funds and writing a business plan to opening an office, building partnerships, and much more. 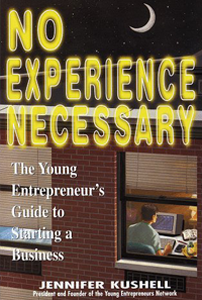 The book went beyond the basics of starting a business by diving into the core of the entrepreneurial lifestyle. "Why wait until you have a semi-stable corporate job and major financial obligations to discover that you hate your career and need to make a big change?" 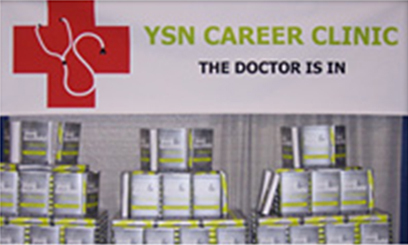 "If you are ever going to take risks in exploring your career options, this is the absolute best time to do it," said Jennifer Kushell. 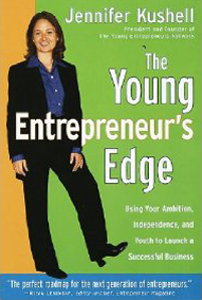 In 2002, Jennifer’s book The Young Entrepreneur’s Edge was translated into Spanish. 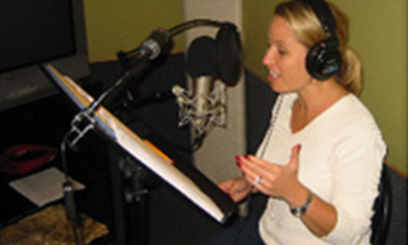 At the age of 24, Jennifer wrote her first book No Experience Necessary. 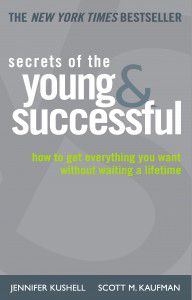 In this book Jennifer shared insights about how to develop a “big idea”, write a business plan, build important and lasting partnerships and how to look older, stronger and more successful! 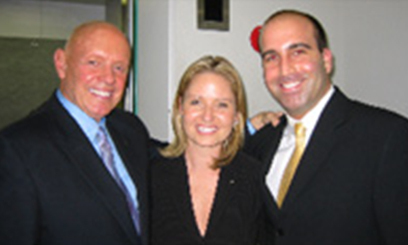 When Jennifer wrote No Experience Necessary she was president of her own company, the Young Entrepreneurs Network, a thriving community of enterprisers from over forty countries.